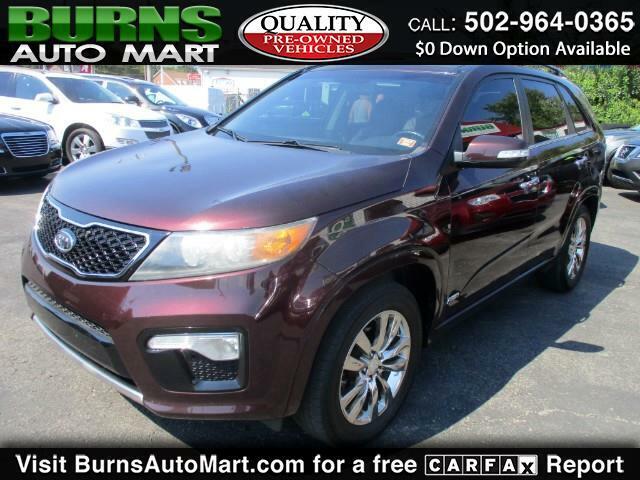 2011 Kia Sorento SX AWD V6. 3rd Row , SUNROOF , LEATHER , NAVIGATION , Backup Camera , Heated leather seats. All power. Alloy wheels. Sun roof. Spoiler. Fog lights. Traction control. Navigation. Third row seat.